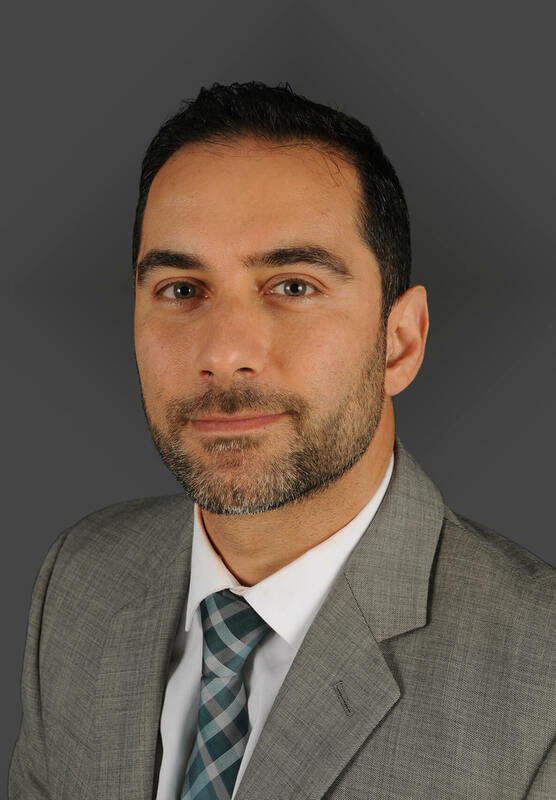 Morad Askari, MD, MBA, is a highly-trained and board certified plastic surgeon (American Board of Plastic Surgery) and hand surgeon (American Society for Surgery of the Hand). He attended the University of Pittsburgh School of Medicine for his medical degree and Pennsylvania State University for a Bachelor’s of Science in Biochemistry and Molecular Biology. He completed his surgical residency at the University of Southern California Los Angeles County Medical Center and his hand and microvascular fellowship at Mayo Clinic. With clinical interests in aesthetic surgery, hand upper extremity surgery and peripheral nerve surgery, Dr. Askari is proud to utilize his expertise and skills at Palm Aesthetics Plastic Surgery Center. Are you ready to begin your transformation and have the plastic surgery procedures performed by a comprehensively trained and experienced plastic surgeon? Request a consultation by submitting the form below or by calling us at (941) 822-8955 today. You will receive a confidential, in-depth, personalized consultation with our plastic surgeons on your selected procedure.